Retail window designed for John Smedley and their collaboration with Wool Week. 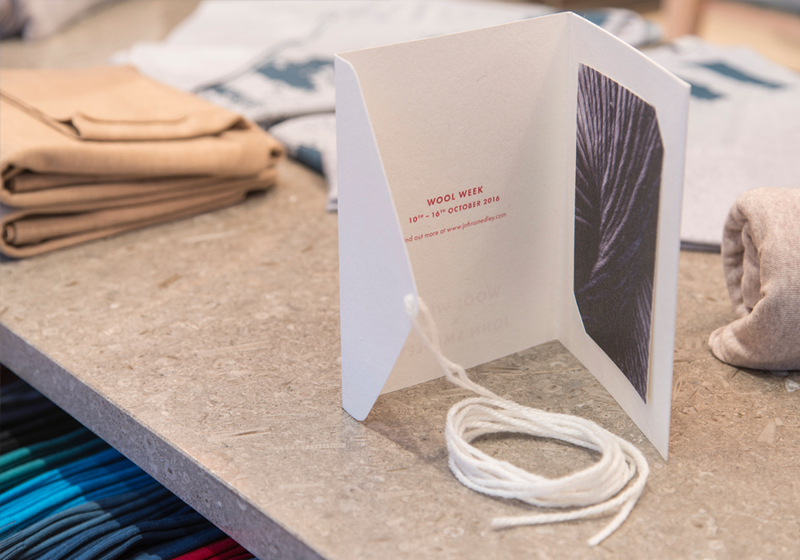 Window design, in-store POS and Postcard pack. Concept through to install. Designed at One Big Company.